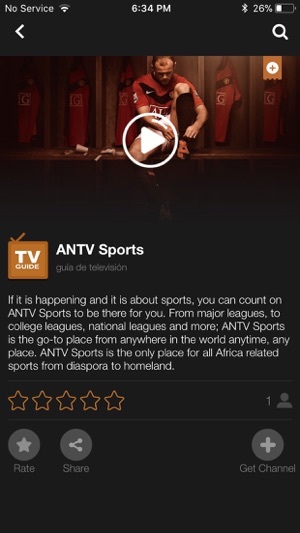 ANTV is Africa’s first global TV network. At ANTV, My Africa is Your Africa! ANTV is the only place for reaching all persons of African descent. At ANTV, Africans lead the world in telling Africa's story. ANTV is available worldwide so be sure to watch ANTV anywhere anytime. 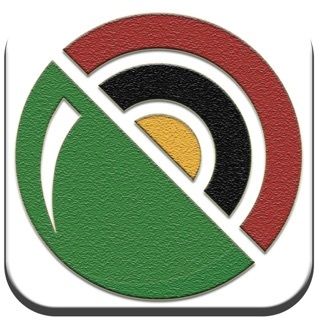 ANTV broadcasts globally from the United States featuring assorted African entertainment programs from music to comedy, movies, and more representing collection of the best of Africa's cinema, in addition to top stories, cultural, and lifestyle programming from across the continent of Africa and its diaspora. ANTV bridges media gap on Africa through trustworthy and reliable Africans led discussion on Africa. ANTV viewers enjoy lively discussions on current affairs and cultural programming that reflects the global African experience within and outside the perimeters of its borders. 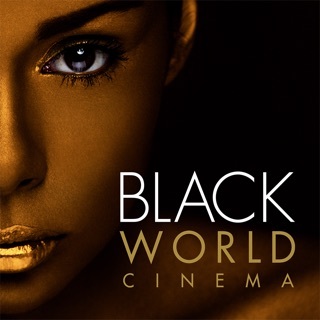 With entertainment that includes thousands of Nollywood best movies from those featuring the most famous Nollywood and Ghallywood superstar to the latest release; in addition to documentary, comedy, music, from around Africa. ANTV is the place for the diaspora Africa whether it is African Americans, Afro Caribbean, Afro latino, or Afro European, ANTV cultural programming speaks a volume with genre such as African American films, and others, the network continues to unite its viewers through entertainment. 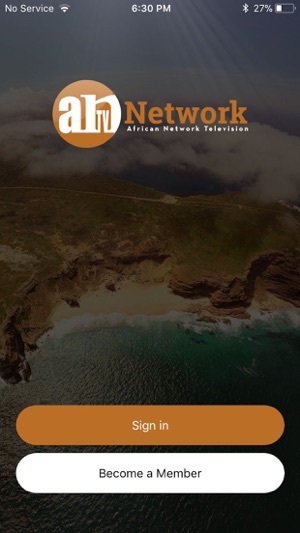 Irrespective of nationality, place of origin, country of residence, or even language, African Network TV has something unique to offer all its viewers. 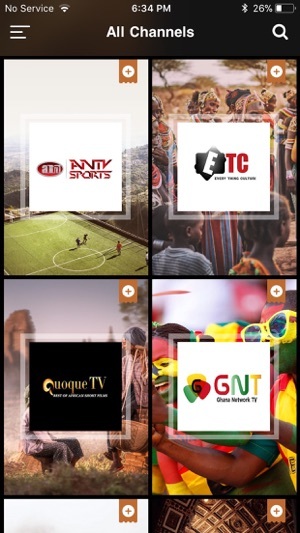 ANTV Network has comprehensive channel package that includes 20 live channels with exclusive Afrocentric programming dedicated to various subgroups comprising the people of African descent and representing the global Africa. ANTV channel package includes exclusive movie channels, dedicated music channel, French Africa channel and much more. 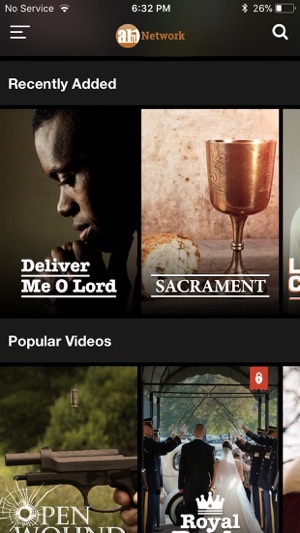 In addition, the network's channel package includes Orakle TV, an Afrocentric mega entertainment VOD channel with extensive library that contains over five thousand superior quality movies, and other entertainment, cultural, and informative programming. ANTV channel package is deemed a must have for all. There is no better way for first-hand experience and exposure to Africa from anywhere in the world, its people, culture, lifestyle, and entertainment. Whether it is to connect with African heritage, or for educational purposes, future travel preparation, business exploration, or even humanitarian aspirations; ANTV has something unique to offer while serving as a bridge. Try us free for 1 month! If you enjoy your ANTV trial, do nothing and your membership will automatically continue for as long as you choose to remain a member. ANTV membership is a month-to-month subscription that begins at sign up. You can easily cancel anytime, online, 24 hours a day. There are no long-term contracts or cancellation fees. Just sign up to get started! Payment will be charged to iTunes Account at confirmation of purchase. Subscriptions automatically renew unless auto-renew is turned off at least 24-hours before the end of the current period. The account will be charged for renewal within 24-hours prior to the end of the current period at the rate of your selected plan above. If you haven’t subscribed through iTunes, you can manage your subscription through Netflix. Always Remember at ANTV, My Africa is Your Africa! I like the Nollywood movies.